I can’t believe it’s been a year since I’ve moved to Singapore. Leaving Tokyo, my home for the past fifteen years was extremely difficult. But looking back at how adventurous the past year has been, it was all worth it. Learning to be independent and living by myself has taught me several lessons and also introduced me to a great group of people. Also, I’ve got hold of the Singlish quite well, just adding “lah” here and there sort of does the trick. Jokes apart, I’m still adjusting to Singapore and it’s people. Who said it’s always easy, huh! The cultural diversity of Singapore makes this place a lot more interesting. Singapore may not be the fashion capital, but I moved here to study Fashion Design, and I have seen many different perspectives to what Singapore thinks about fashion. I may crib or cringe about Singapore, but at the end of the day, this is home for the next two more years of my college life. 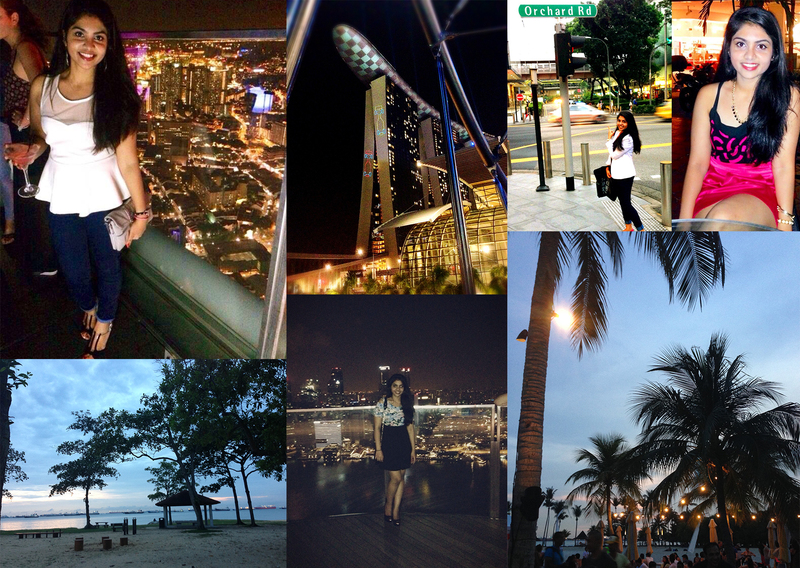 Here’s a little #ThrowbackTuesday to the amazing places I’ve seen in Singapore.